like trying to find a cheap box of milky way midnight bars in bulk before halloween, purchasing a new car has been getting harder lately as automakers trim incentives and bump up pricing. 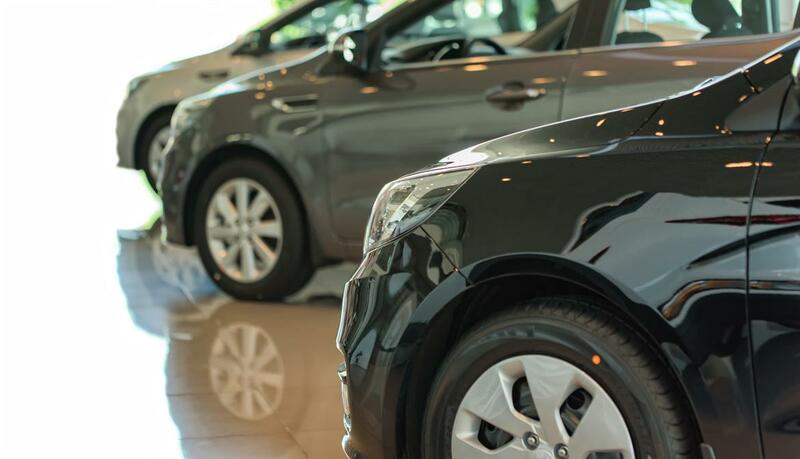 the good news is that incentives generally tend to hold or rise as the end of a month approaches, so if you're scouring around for a new car — or merely one that's new to you — we can help. check below for a list of links to help you conquer your car-purchasing fears and ensure you won't be left in the dark when the time comes to hit the lots. which cars have the best deals right now? check out our top deals for october. as always, your discounts may vary, so check with your dealer for specifics.